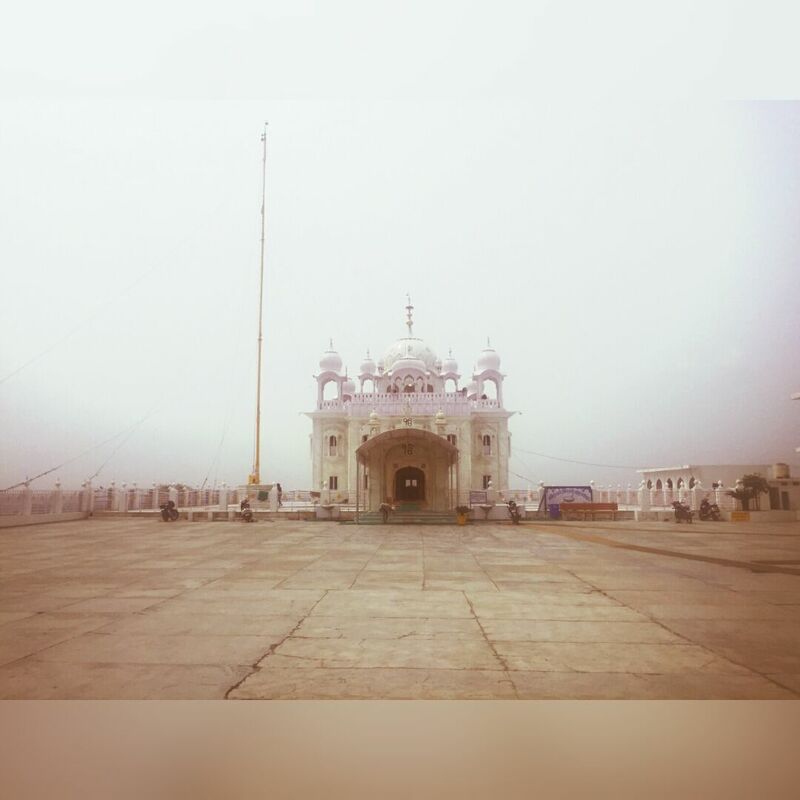 Gurdwara Vibhour Sahib (Bhibhour Sahib or Vibhore Sahib) is situated in the Nangal City in Ropar Distt. It was here that Guru Gobind Singh came at the invitation of Raja Ratan Rai, staying for several months.Staying near Nangal for another nine months it was here that Guru Sahib wrote "Chaupai Sahib" Paath while sitting on the bank of river Satluj. Badi Ramniq jagah hai. Badi shanti hai. Nagal Dam is also near. Photography laye vadhiya jagah. Kai angles toon shots laye ja sakde. i would like to visit, Anandpur Sahib to kidhar nu hai ? Gurdwara Vibhour Sahib (Bhibhour Sahib or Vibhore Sahib) is situated in the Nangal City in Ropar Distt. Nagal Dam de kol hai.